District : East Sikkim (Rangli Sub Division) India. 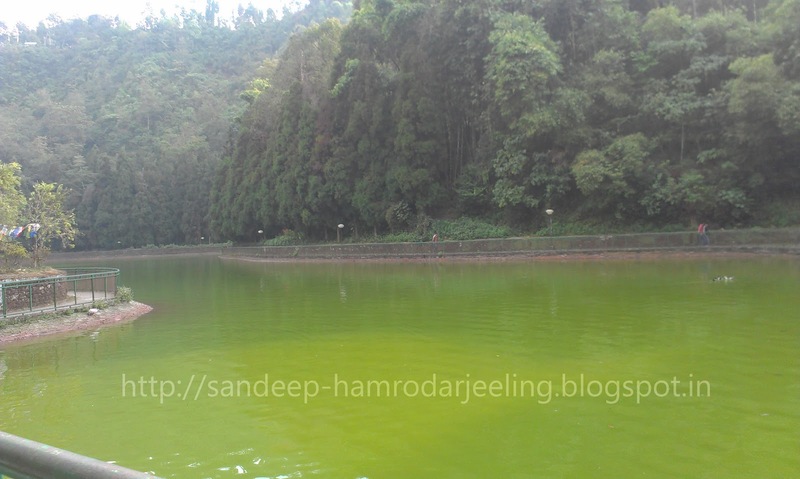 Lampokhari : Lampokhari is one of the oldest natural lake in Sikkim which has been artificially re-constructed to facilitate boating and picnic for the tourists.Its at an altitude of 4600 ft (1,400 m).Lampokhari Lake generally known as Aritar lake it is the only lake with boating facility in Sikkim. 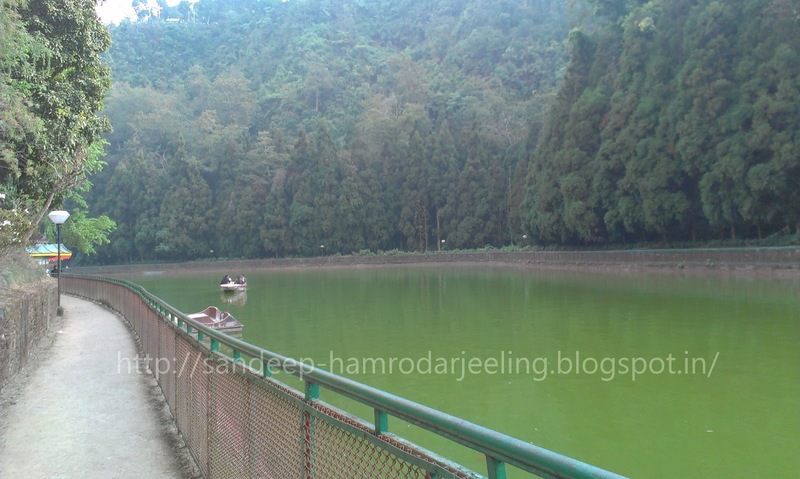 Dak Bungalow : Popularly known as Ari-Bangla it is an old British built bungalow built by Sir James Claude White (first political officer of Sikkim during British rule in India) in the year 1895. At the same premises Sikkim’s first treasury was built as well as Sikkim Police was raised and the first outpost started functioning in the year 1897. Aritar Gumpa : A monastery of the Kagyuapa order,considered as one of the holiest and oldest in Sikkim.The visitor’s can imbibe the tranquil air with splendor of monastic arts reflected in its traditional architecture, carved & painted murals and treasure of manuscripts and icons. 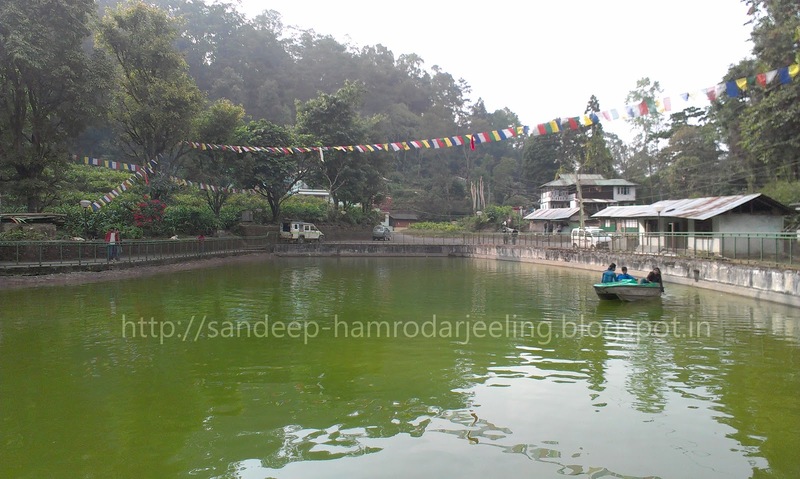 Parbateyswar Shivalaya Mandir : The most venerated shrine with picturesque splendor is considered a very holy pilgrimage site, where thousands of devotees throng for the blessing and participate during the month of “SAWAN” to offer water and sip the sacred water from a sacred vessel. 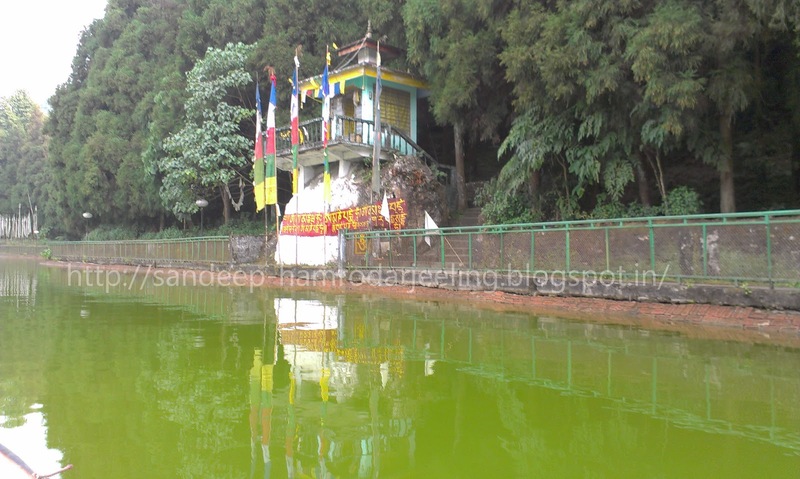 Mankhim: “Mangkhim”, a Temple of the Rai of Nepali origin is located at a height of 6500 ft at “Maity Village” (Kheselakha) . Hattipailay is another virgin village where the visitors can see elephant footprints on rock. Nirmal Dham : This place situated about 5 km (approx) from Rhenock Bazar, is an abode of “Nirmal Guruji” (a.k.a.) “ Kopchey Baba”, known for his miraculous healing power, which has attracted hundreds of devotees from all over India and neighboring countries. 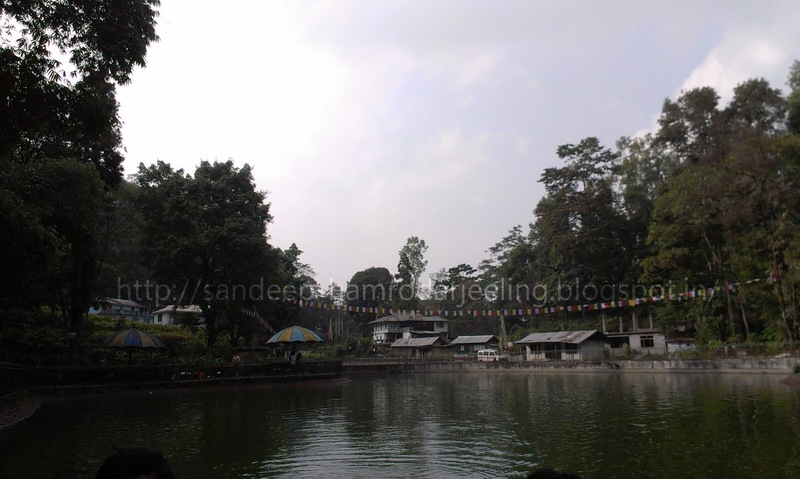 Ever green nursery & Ram Gauri Sangrhalaya : Located at Rhenock Bazar, the nursery and museum is privately owned and has drift wood collections, botanical & other varieties of flowers. Love Dara : Low hill picnic spot. Aritar. Get all the recent Sikkim State Government Job Notifications here. Our website, will update all the details about the upcoming State Government Jobs of Sikkim State. 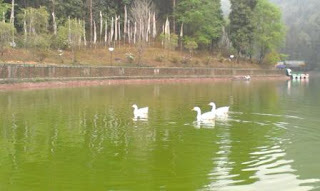 You can receive all the latest Sikkim Government Jobs details here.